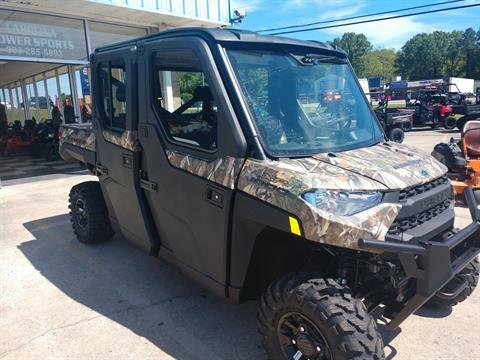 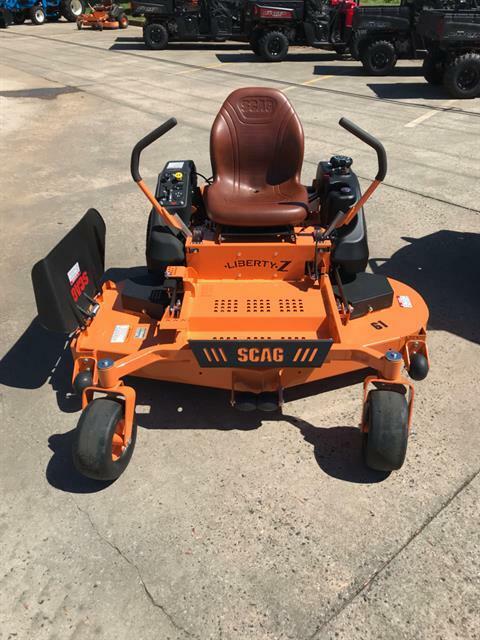 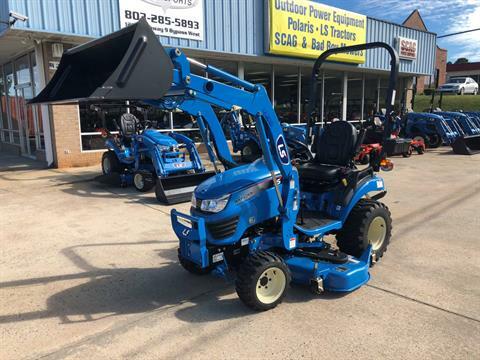 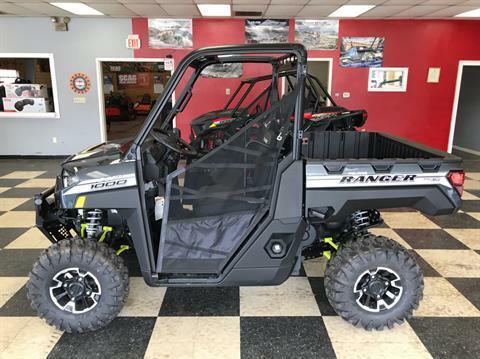 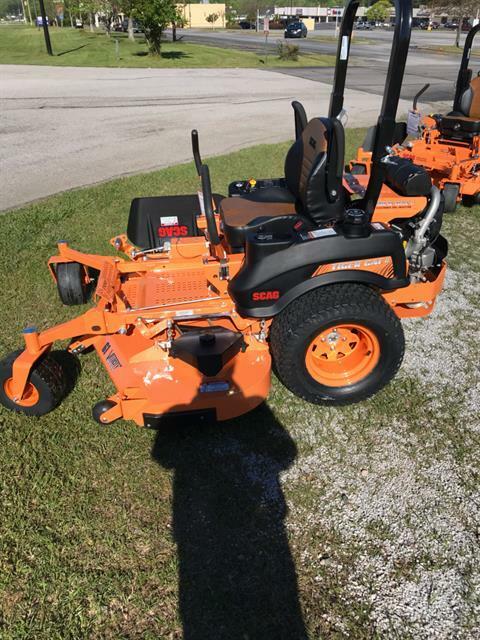 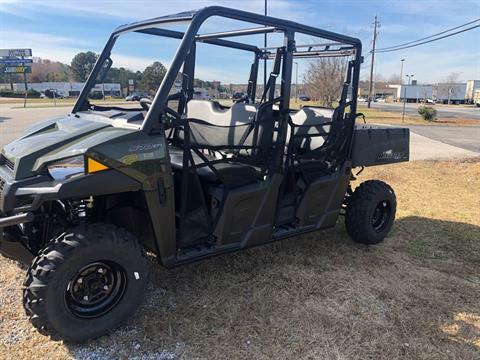 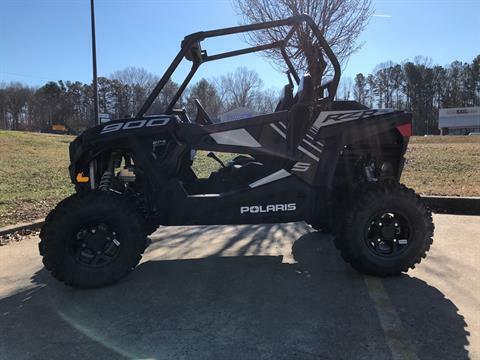 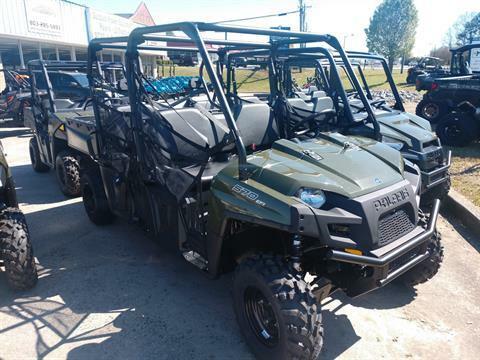 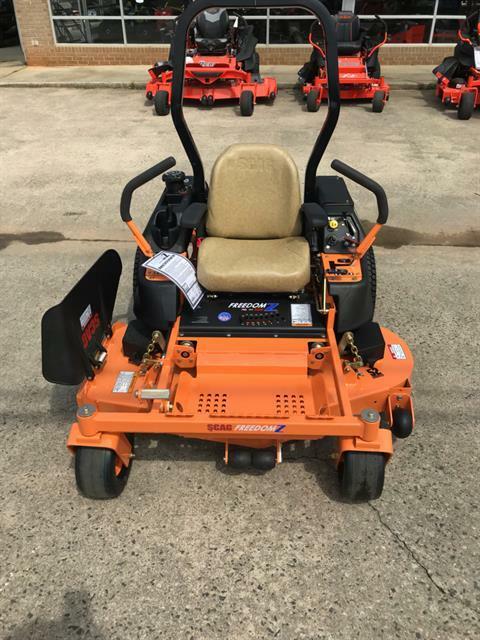 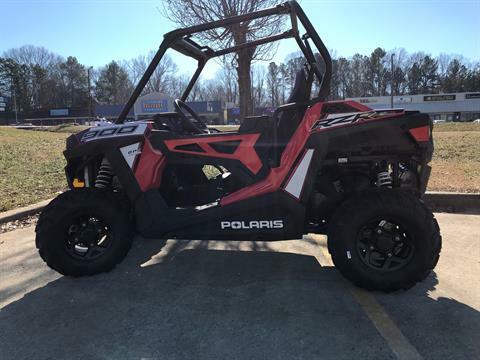 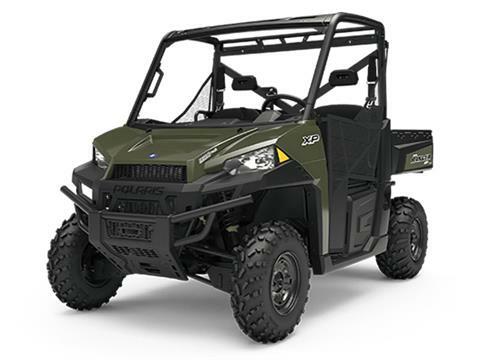 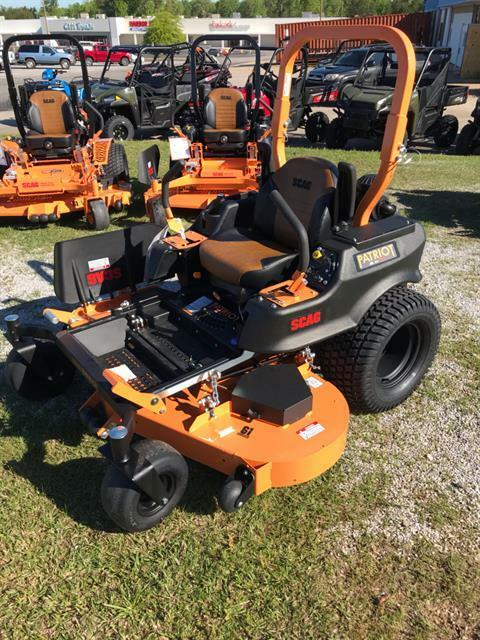 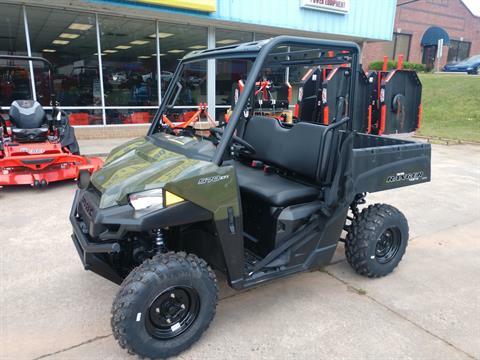 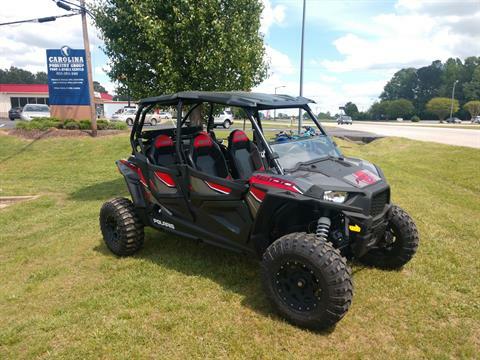 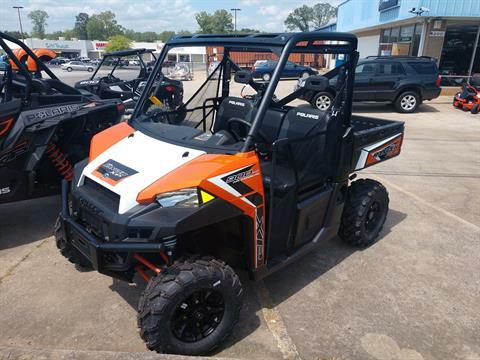 We are the Carolinas' #1 Powersports Destination for Polaris ATVs and side-by-side UTVs; LS Tractors and backhoe attachments; Scag Power Equipment mowers; Bad Boy lawn mowers; and SSR Motorsports scooters and motorcycles. 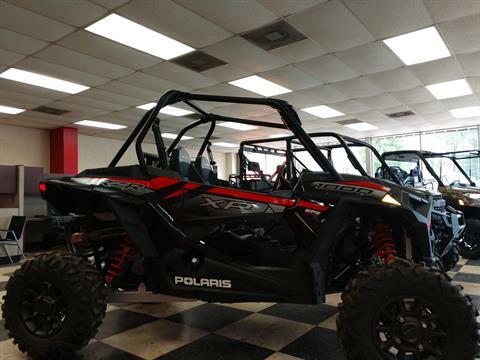 We are a full-service motorsports dealership offering complete factory support and the guaranteed best prices around. 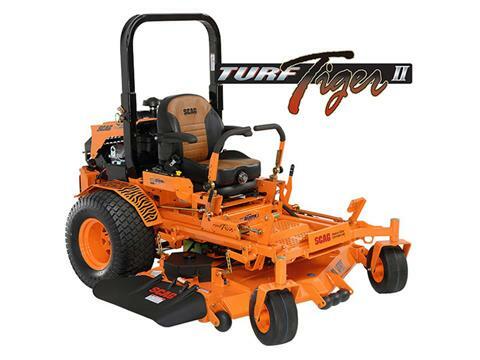 We stand behind the machines we sell. 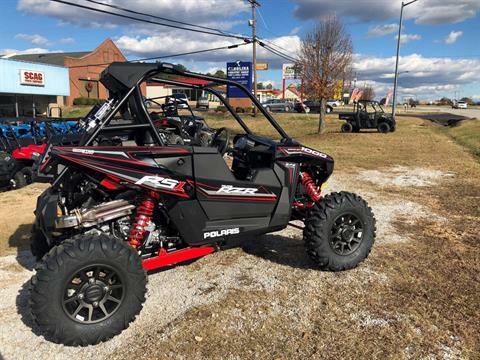 And we take pride in providing you with factory-trained service and a huge selection of parts, accessories, apparel and gear – all at great prices. 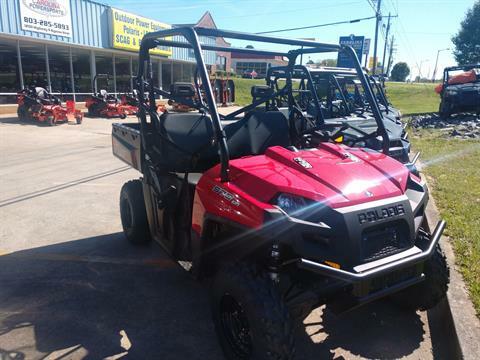 Our goal is not just to sell you Motorcycles, ATVs, Side-by-Sides and Tractors. 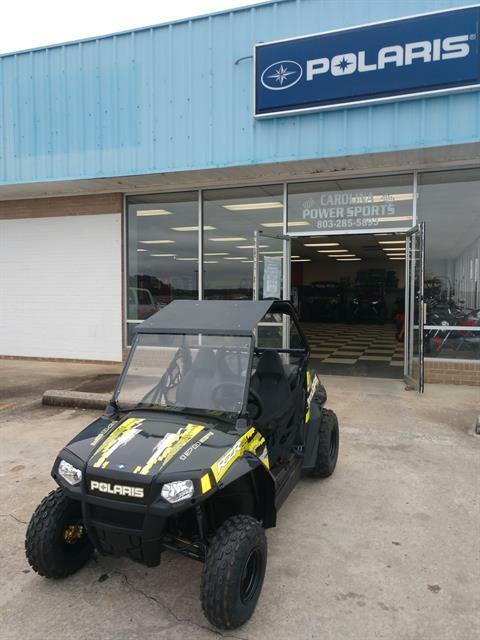 We want to be your lifetime partner in the sport we also are passionate about. 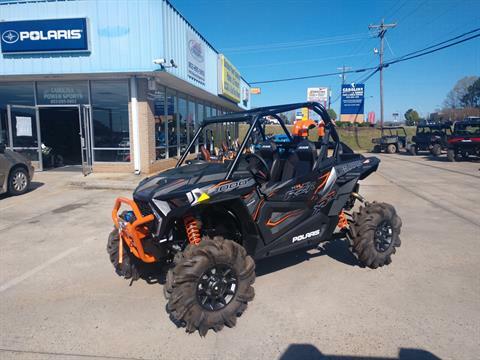 Carolina Powersports is located in Lancaster, South Carolina, near Rock Hill and Columbia SC and Charlotte NC. 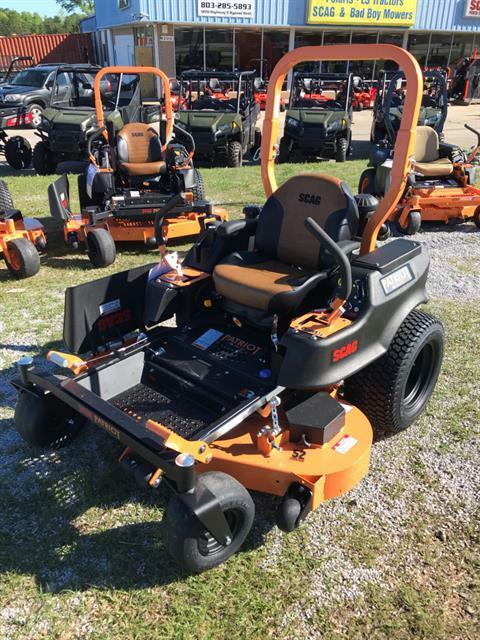 We believe our customers always come first, and we strive for 100% customer satisfaction in all aspects of our business. 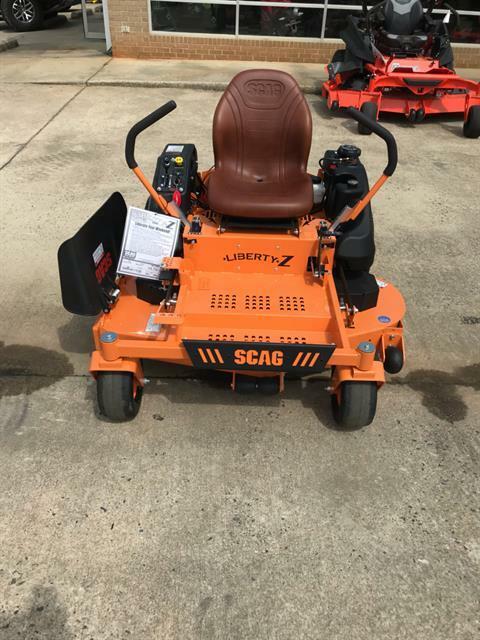 That is our guarantee.